Hello and welcome to Becky Newton Photography, a maternity, newborn, baby, child and family photographer in Gloucestershire. 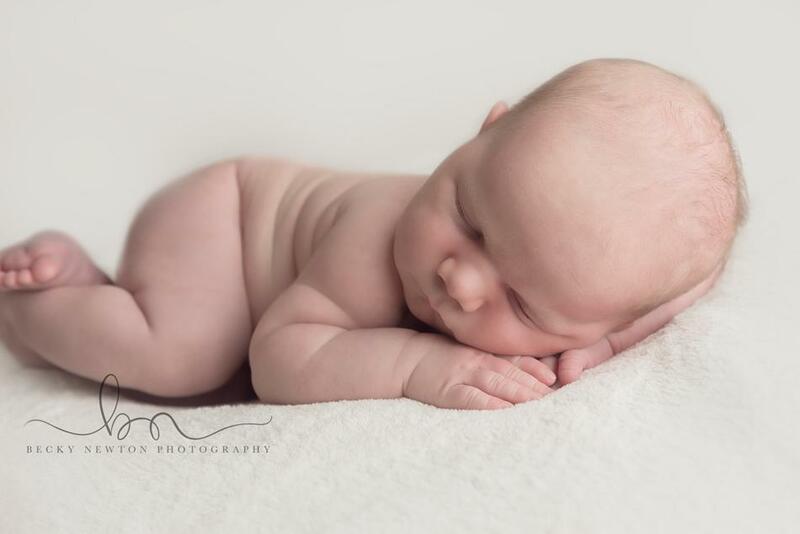 I love to help capture your memories of the early days in your baby's life in my warm and welcoming home studio located in Churchdown, between Cheltenham and Gloucester. I have had specialist newborn training so you can be assured that your baby is safe with me. I aim to provide you with pictures of your newborn that you will cherish for a lifetime.